Since one week the project “Tangle Universe” is now released as Alpha Version and we would like to give you a short update https://tangle.publiciota.com/. Thanks for the constructive and positive feedback from the IOTA community and also from the non-community. To recap, this project seeks to provide transparency about Tangle’s services, projects and friends. Tangle Universe is a database project designed to facilitate the search for suitable services. 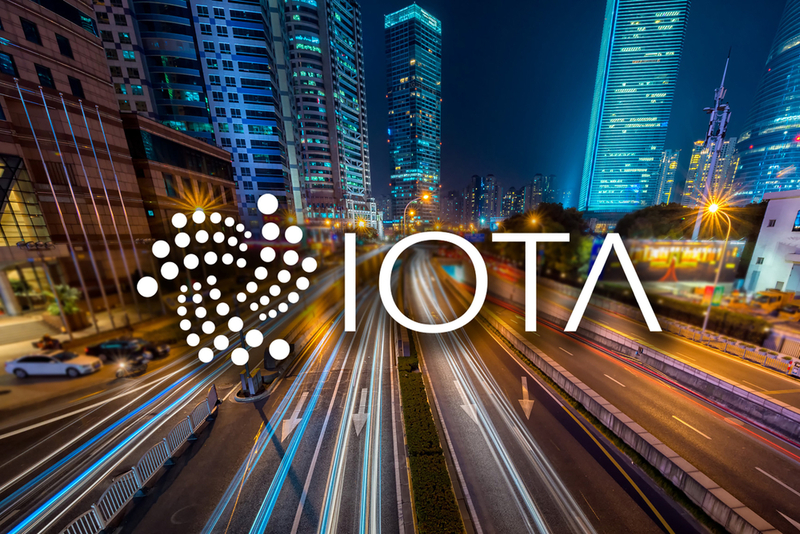 The aim is to disseminate the technology of IOTA and Tagles and to show not only newbies and companies the important services, projects and contact points for questions. Registration and listing is free for everyone here. After one week we currently have over 32 registrations and 25 listings. We are very proud that we have listings in nearly all continents America, Europe, Africa, Asia and Australia. We are particularly pleased that the supporter and applications of the Tangle are spread worldwide. Of course, we hope that over the time more and more service providers, exchanges, applications and supporter register with us and list for free, so that we can give the user a very good cross-section of the possibilities and projects oft the ​​Tangle worldwide. Of course, those who have created a listing will benefit from a wider audience and will make their news accessible to an interested audience. Tangle Universe is currently still in the Alpha Version, which means that we are working hard to improve usability and create added value for our users and listing partners in the new version of Tangle Universe. Previous articleSecure the self-sovereign identity built on IOTA/ Tangle.